Welcome to Perfekt Erth Landscaping! 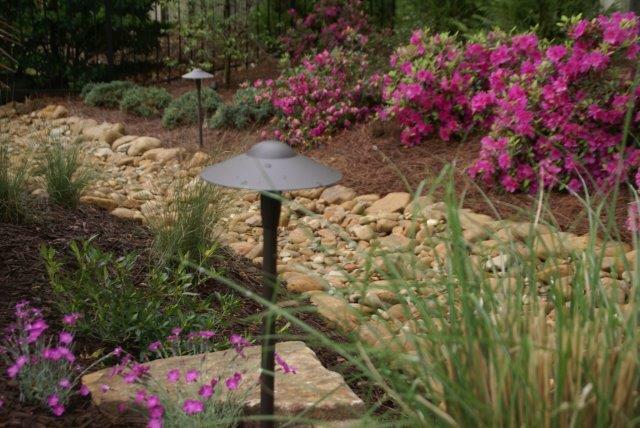 Enjoy a quality landscape; one that is both functional and beautiful. 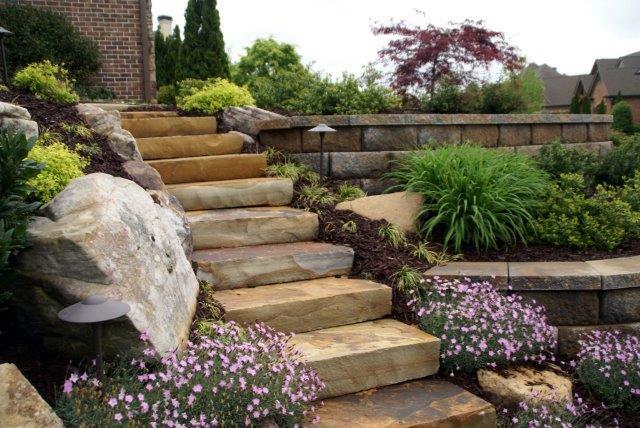 Everyone has a vision of how they want to enjoy their landscape environment. 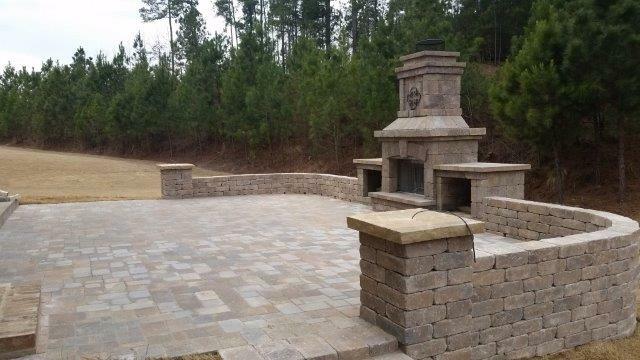 As your trusted Buford landscaping company, our goal is to make that vision a reality. At Perfekt Erth, we work with our clients to create solutions. Each landscape has unique characteristics to open up many possibilities. We work within our client’s budget and time constraints whenever possible to maximize the potential of your property. Quality landscape design, installation, and maintenance is a worthwhile investment. 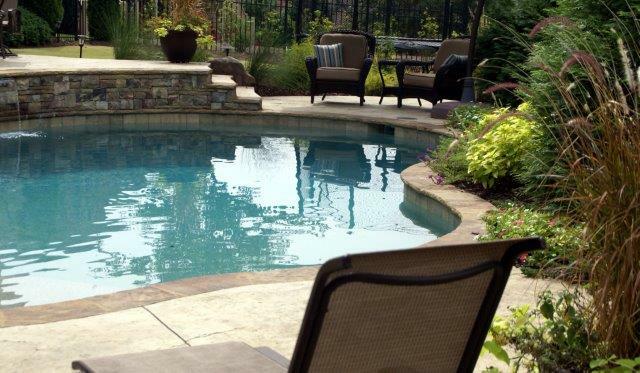 Many studies show that good landscape design can add up to 15% to the value of your property. It is important to have a company that you can trust with your investment. 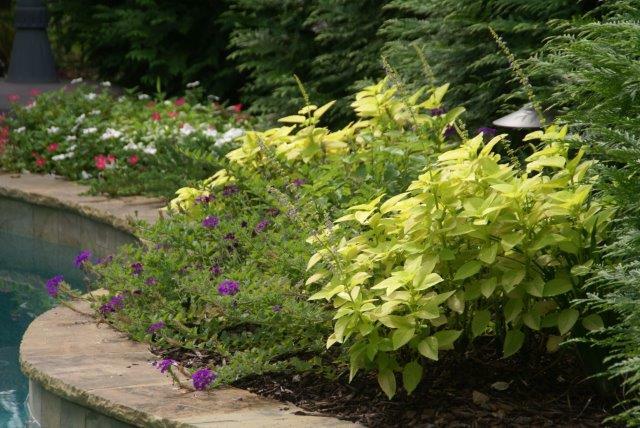 Perfect Erth Landscaping is a company that is committed to customer satisfaction. 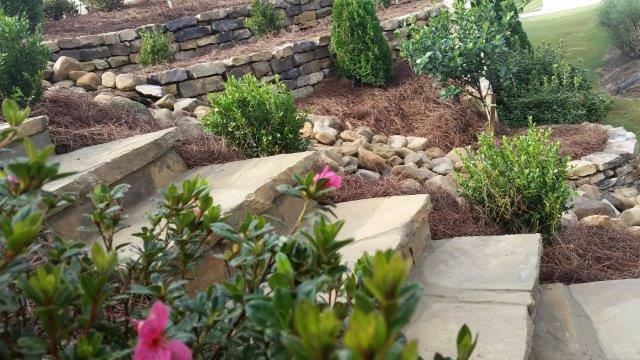 Located in Buford, Perfekt Erth Landscaping Company services both residential and commercial clientele across Gwinnett County. 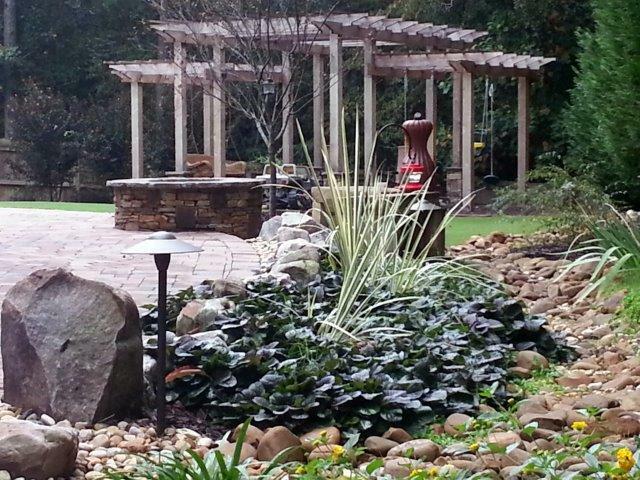 We have added a variety of services over the years at our clients requestEnjoy Your Landscape! Let us do the work! If there is a service that we are unable to perform we will try to find a qualified company to manage it. Perfekt Erth strives to be the one company that can meet your outdoor needs. You should enjoy your landscape and let us do the work! Just a note of “thanks” to you and your services. It has been a pleasure dealing with your company. Your professional and courteous manner is very rare. I highly recommend your company to everyone! Proudly Serving Buford, Dacula & the Surrounding Areas! 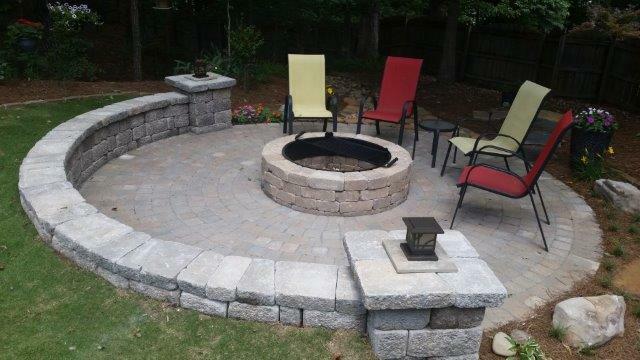 Buford landscaping contractors proudly serving Dacula, North Gwinnett, and the surrounding area.